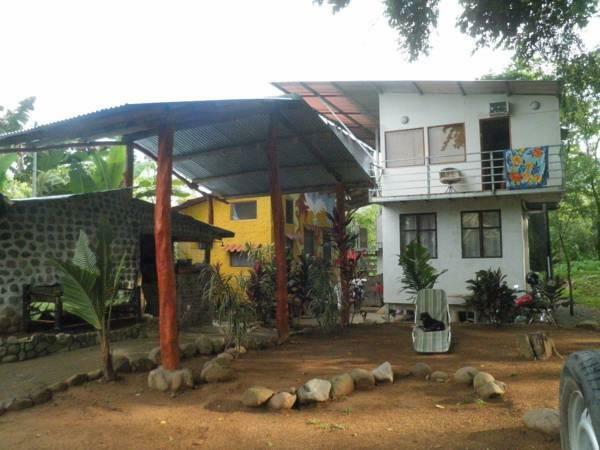 ﻿ Best Price on Green Forest House in Uvita + Reviews! 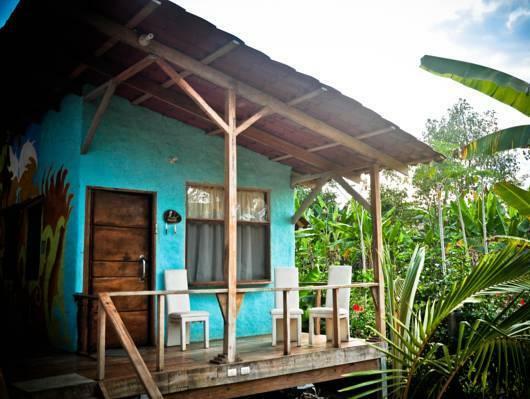 Green Forest House is located 2 km from Uvita Beach and 5 minutes’ drive from Marino Ballena National Park. 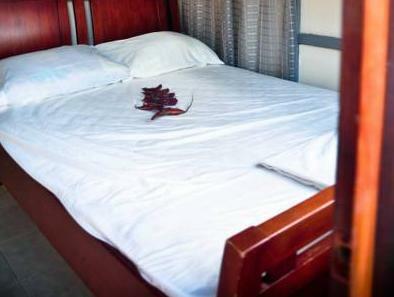 It features free WiFi access in all areas. 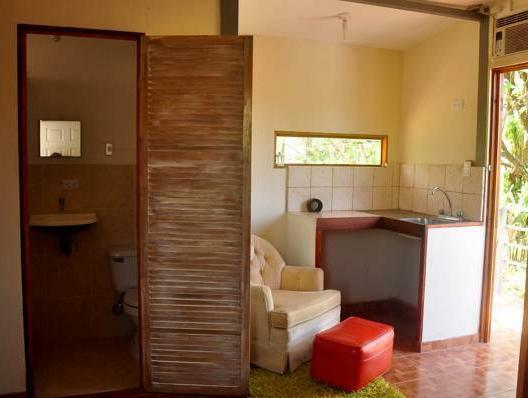 The rooms offer a bathroom with shower and free toiletries. You can enjoy garden view from the room. Extras include a fan and cleaning products. At Green Forest House you will find a garden as well as a middle eastern restaurant. Other facilities offered at the property include a tour desk. An array of activities can be enjoyed on site or in the surroundings, including cycling and hiking. The property offers free parking. Playa Hermosa Beach is 6 km away and Juan Santamaría International Airport is 3 hours’ drive from the property.